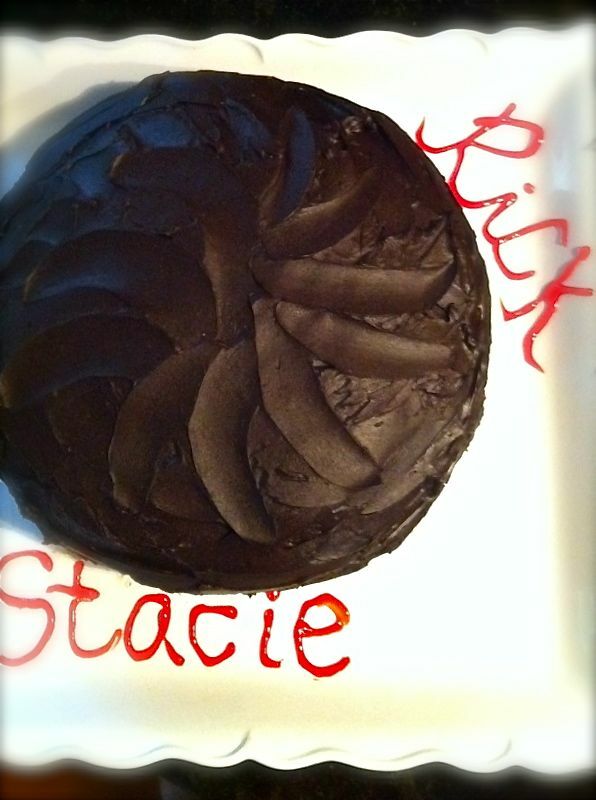 one of my students failed ROSE’S heavenly CAKES: Devil’s Food Cake with Midnight Ganache (page 99). the ganache was amazing! the assembly a decoration beautiful. but the cake turned out dry. all steps were followed accurately, except the flour was measured with cups. “this is my friend’s Craig 6th cake from RHC, the devil food cake. he is well read and speaks highly of ur book! Craig is a journalist! he admires how clear u write, how all instructions are included. he admires the effort of including ingredient charts in volume and weight. for GOD sake, I beg YOU, to please get rid off volumes! PLS list everything in grams!!!!!!!! there is NO reason anyone can’t have a scale nowadays! maybe include one with the book!!!!!!! for reasons i can’t describe, Craig decided not to use his scale for this cake. he measured flour in cups. the cake turned out dry, like a crumbling brick!